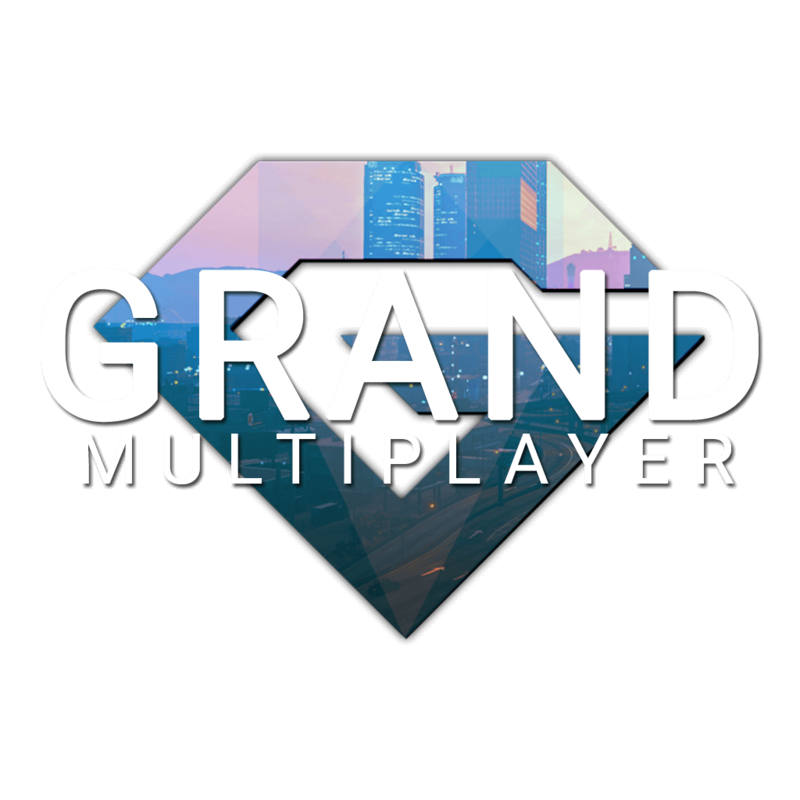 Grand Multiplayer is a modification for the game developed by Rockstar called Grand Theft Auto V that offers a free and alternative multiplayer experiance that has dedicated servers and the ability to customize the server to your hearts content. 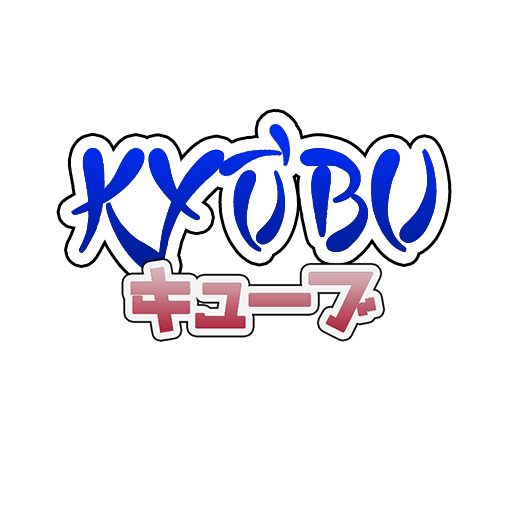 Kyūbu (キューブ) which just means `cube` is a simple 3D take on the the game agar.io but with cubes. 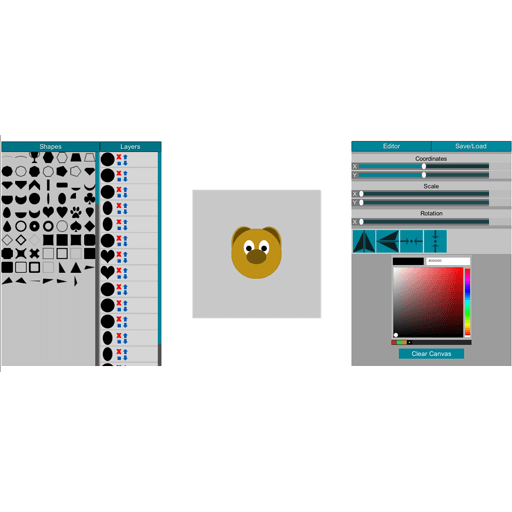 Emblem creator built in Unity 3D allowing users to create their own emblems from shapes wether they be developers or players of a game utilizing the product.